This week is packed with fun opportunities for writers and readers alike. 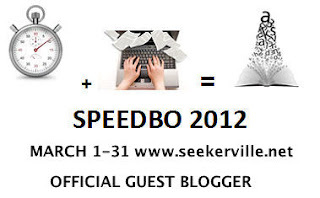 Writers--and those folks who want to hang out with writers or learn more about how to craft a story--are challenging themselves to write a book in a month-long event called SpeedBo, AKA Speed Book, hosted by www.seekerville.blogspot.com. Haven't been to Seekerville? 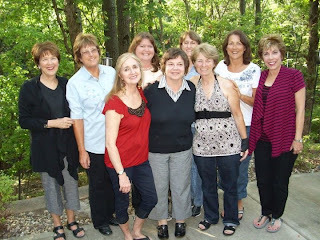 The 13 Christian authors who host the blog provide great information about writing and publishing. Since I'm one of the authors, I may be biased, but we do have a lot of fun, serve cyber-food that's always delicious and calorie free, talk about the latest trends and tips and techniques in publishing and support one another as we all try to perfect our craft and turn out better stories. Plus, during March, we're pushing forward to write page after page after page until we eventually end up with a full-length manuscript. Another reason to visit Seekerville? We always have prizes. During SpeedBo, the giveaways will be writing related, but at other times, we give at least one book away a day. A fun event for readers this week is Barbara Vey's 5th Annual Birthday Bash, which celebrates the success of her Publishers Weekly romance blog, www.BeyondHerBook.com. Barbara's goal in life is to connect readers and writers, and her blog helps do just that. Stop by to wish Barbara continued success, and you'll be entered in drawings for hundreds of books she's giving away this week. 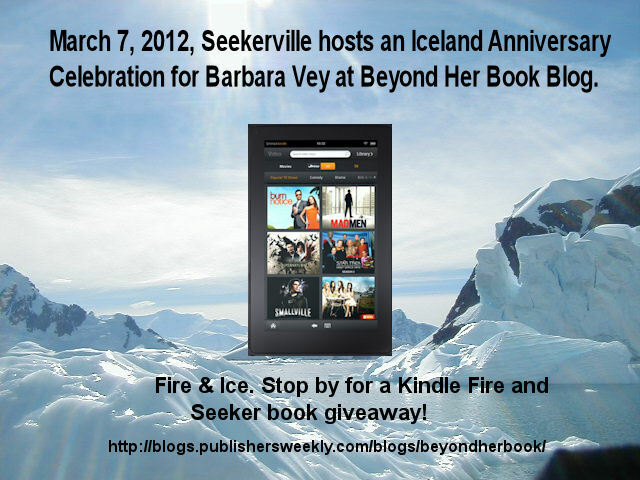 On Wednesday, the Seekerville authors are hosting the party on Barbara's blog, donating numerous books and giving away a KINDLE FIRE. Thursday is inspirational genre day so you'll find many of your favorite authors celebrating with Barbara. No matter when you leave a comment, you'll have a chance to win. Happy Birthday, Barbara! Good luck to all the SpeedBo writers!